During the Wars of Creation, the blood of the Dragons was spilled all over Ashan, including the blood of Urgash, the Dragon of Chaos. 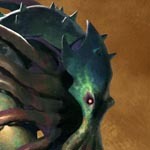 It mutated the wildlife, giving birth to twisted and maddened abominations. 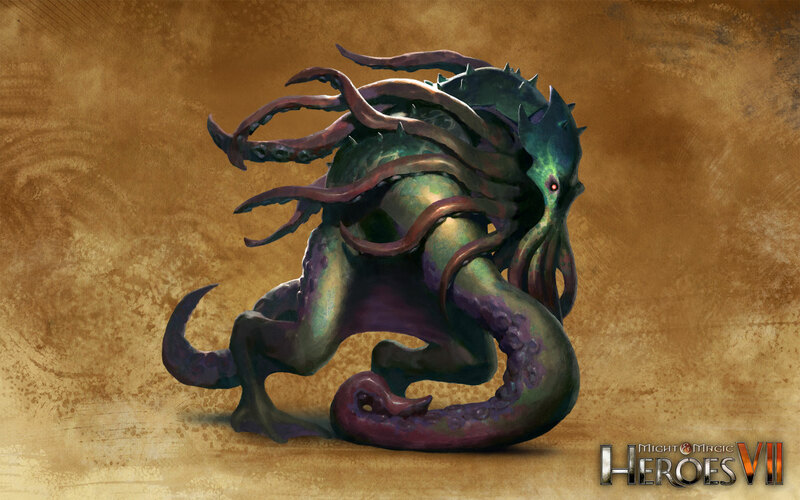 Born in the darkest depths of Ashan`s oceans, the terrifying Kraken is one such nightmare. 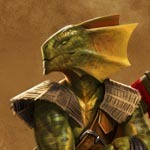 Lizardmen are Beastmen created by the Wizards of House Chimera. 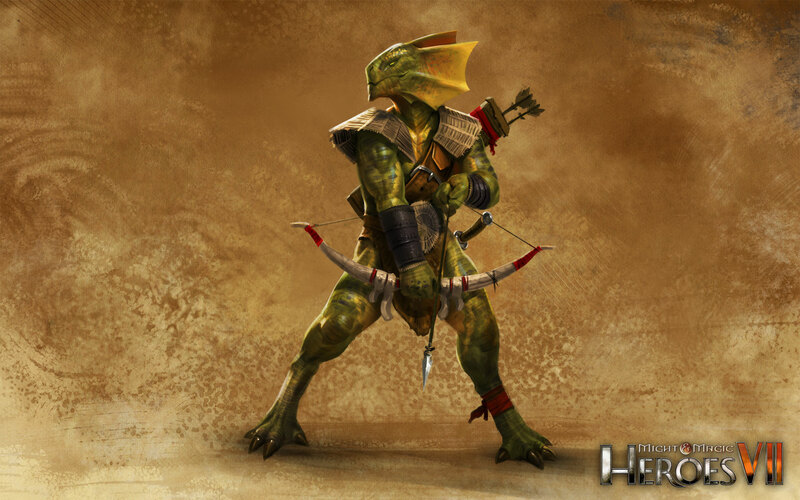 But while there are records of Lizardmen created by the fanciful Wizard Agar, the creatures roaming the swamps and coves of the Agyn Peninsula are believed to be a much more recent breed. There are many ways to use magic. 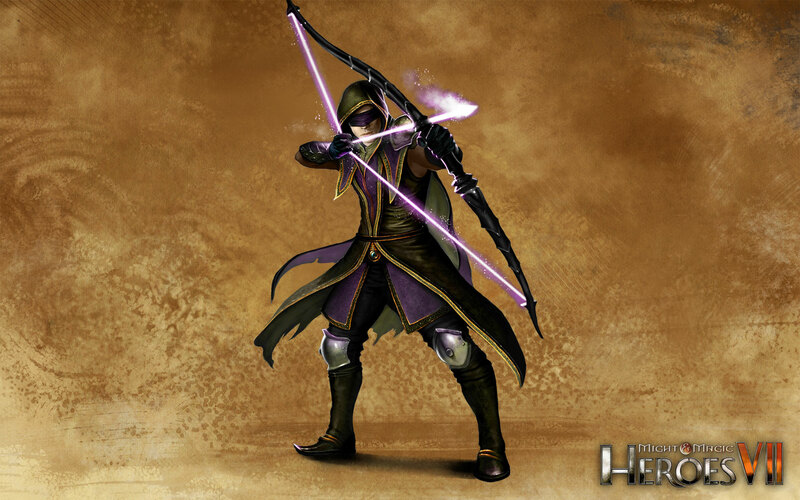 Arcane Archers, as their name implies, have mastered the art of imbuing their arrows with magical power. 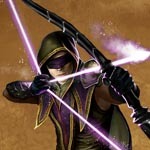 As a result, they are capable of feats a regular archer could only dream of. Many of them use their talents as assassins, and are often employed by the Blackfang organization. 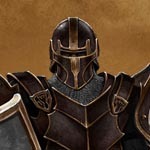 The founding members of the Black Guard were once part of a famous company called the Storm Guard. Putting their greed before the Windswords’ code of honour, these mercenaries were eventually expelled from the Storm Guard and formed their own company. 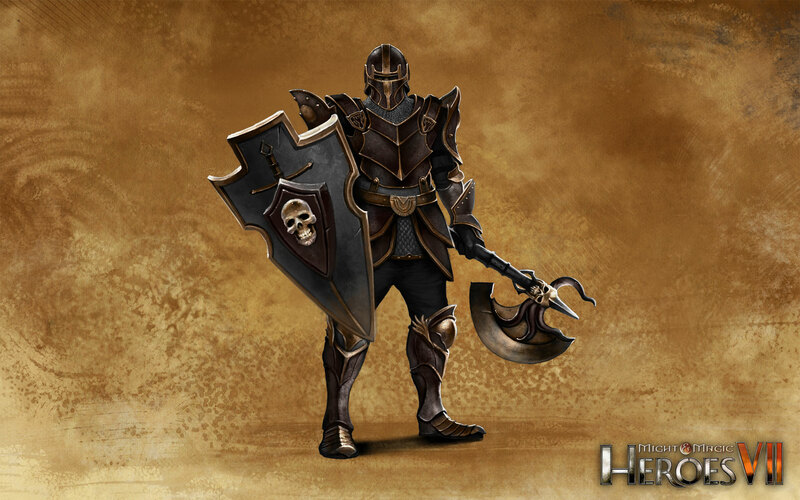 The members of the Black Guard are willing to accept any contract as long as their price is met.